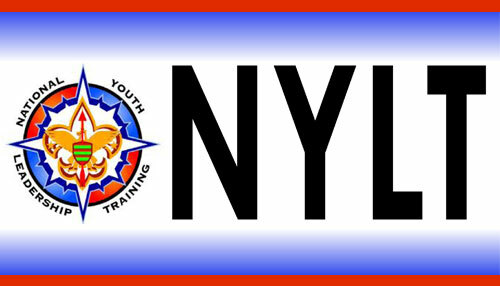 Scouts BSA provides youth with real-world leadership experiences, camping, outdoor adventures, service projects, and individual recognition. 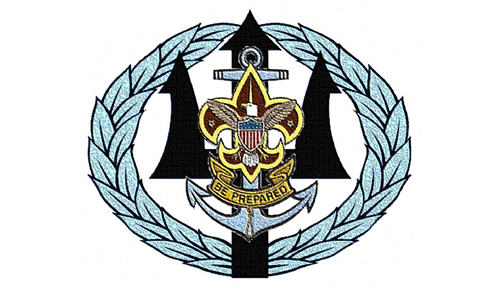 What Will I Do In Scouts BSA? Scouting is designed to take place in the outdoors. It's outside that Scouts share responsibilities and learn to live with one another. It's outside that skills and activities practiced at troop meetings come alive with purpose. Outside is the laboratory in which Scouts gain self-esteem, leadership skills, and an appreciation for the world around them. Scouts travel to amazing places, from the mountains of New Mexico to the Florida Keys. Ride jet-skis, ATVs, horses, and climb 60-foot walls all at summer camp. Scouts plan their own advancement and progress at their own pace. Choose from 120 interests ranging from game development to wilderness survival. Experts in these fields are ready to provide fun, real-world experiences. 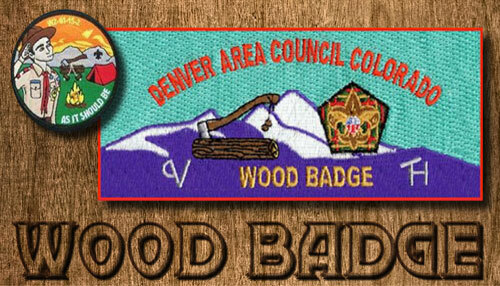 A Scout is rewarded for each achievement which helps him gain self-confidence. Setting their own goals helps Scouts grow in self-reliance. 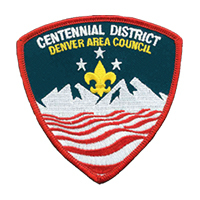 Scouts BSA troops meet weekly. 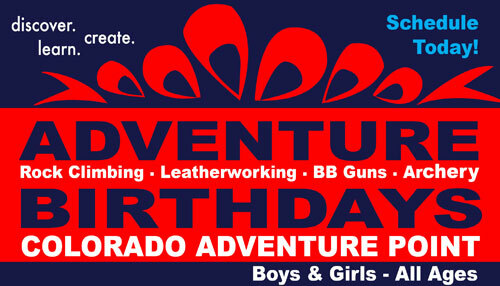 They'll also participate in a monthly troop activity like camping, bouldering, canoeing, STEM activities, and more. 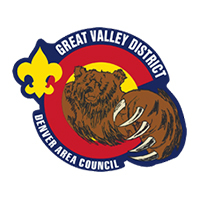 Youth, ages 11-17 can join Scouts BSA after completing the fifth grade or after earning their Arrow of Light in Cub Scouts. 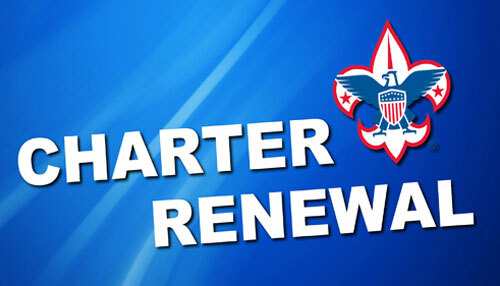 The membership fee to join Boy Scouts is $33 per year and is pro-rated. 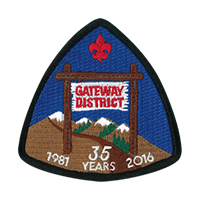 Other costs for uniforms, activities, and camping trips are not included in the membership fee. Fundraising programs are available to help keep costs low. How Does Boy Scouts Include Parents And Guardians? 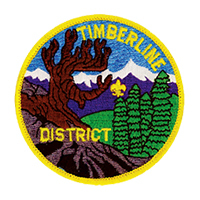 Scouting is a volunteer-led program. 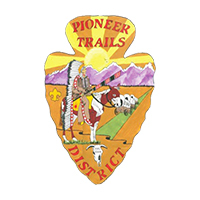 Each Scout troop is sponsored by a local community organization. 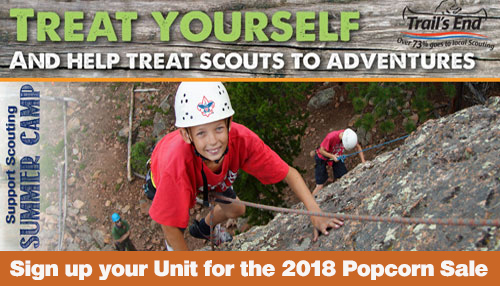 Parents are welcome and encouraged to get involved as a troop leader or volunteer. 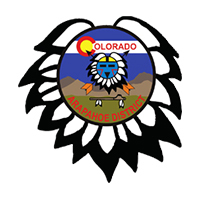 Parents and the community organization select troop leaders. 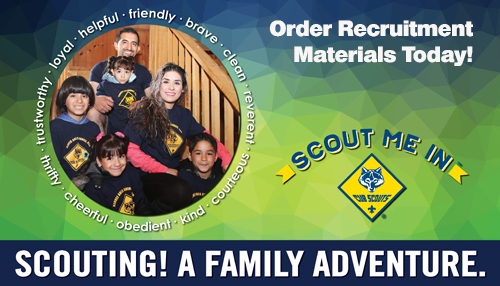 Scout leaders have the opportunity to work with youth and their families, improving the community through fun-filled activities that teach values of the Scout Oath and Law. By serving as a leader you can help make a positive difference in the kind of adults Scouts grow into. Many tools, resources, and trainings are available to assist volunteers in becoming effective leaders and enjoy their experience. Join Scouts BSA any time! 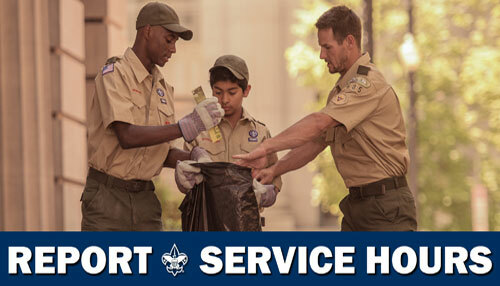 Find a Troop in your area and complete an online application by visiting www.beascout.org. 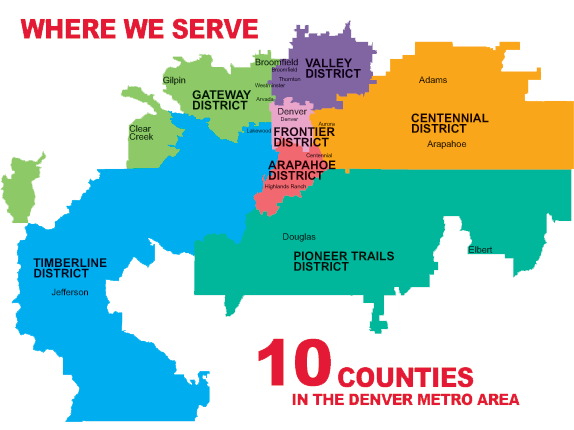 To contact someone directly, please call 303.455.5522. 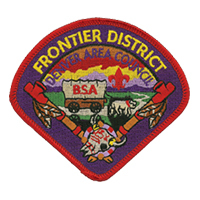 Join Scouts BSA By Completing Your Application Today!